Chocolate Almond Fudge Bar a rich fudge that tastes good. 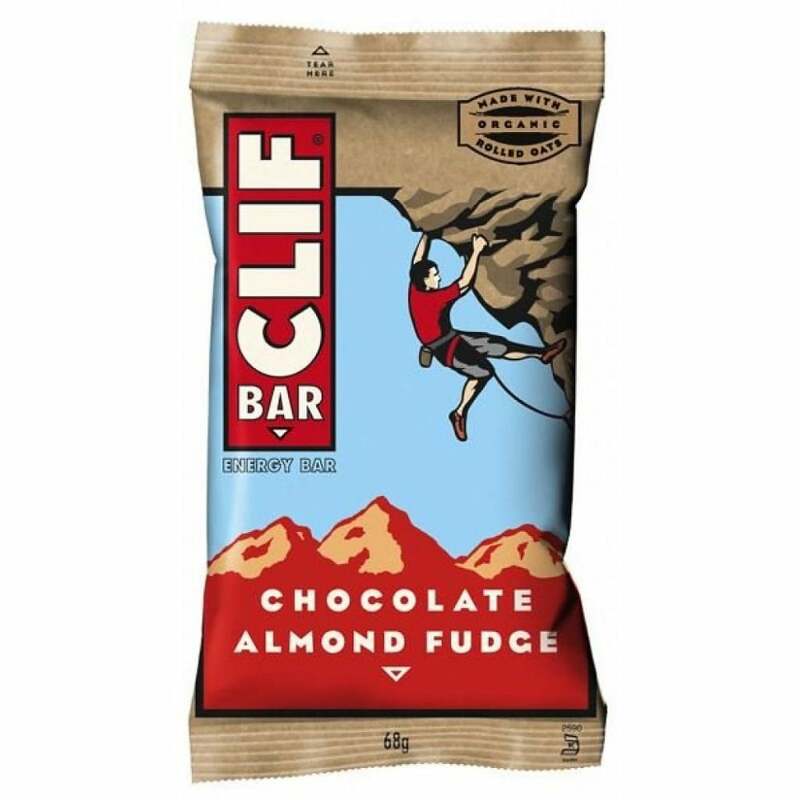 Clif Bar is the first bar made by Clif Bar & Company and it represents everything the company is about. Whole, organic ingredients. Performance nutrition. And great taste. Perfect for hiking, ultra running, cycling and other outdoor adventures. Allergen Statement: Contains soy and almonds. May contain traces of milk, peanus, wheat and other tree nuts. We at myRaceKit love these tasty bars!